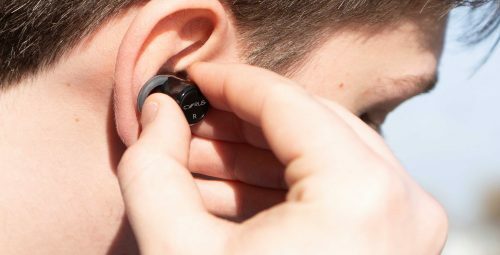 Our soundBuds provide Cyrus quality audio with no cables or fuss. 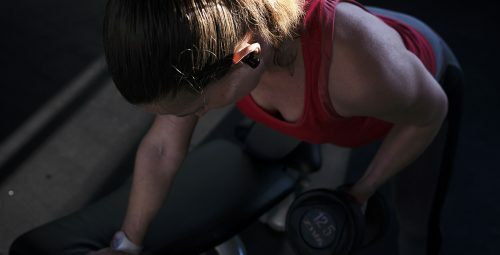 These new earbuds feature ‘True Wireless Stereo’ Bluetooth connectivity and pack a terrific sonic punch. 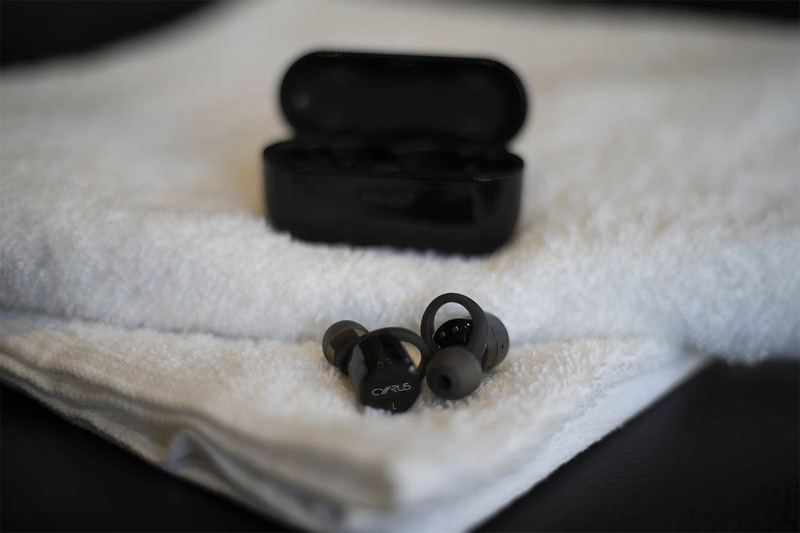 Ideal for relaxing, on a commute, or even at the gym, they come with a choice of three soft tips and a special in-ear grip to make sure they stand firm even during vigorous exercise. 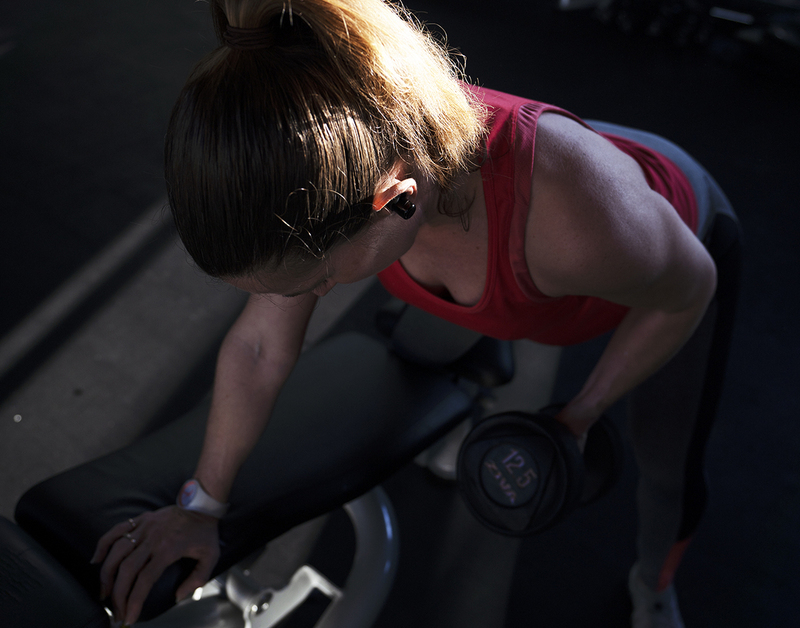 Cyrus soundBuds have been engineered to deliver exceptional fidelity and dynamics, even when you’re in a noisy environment, such as a train or gym. 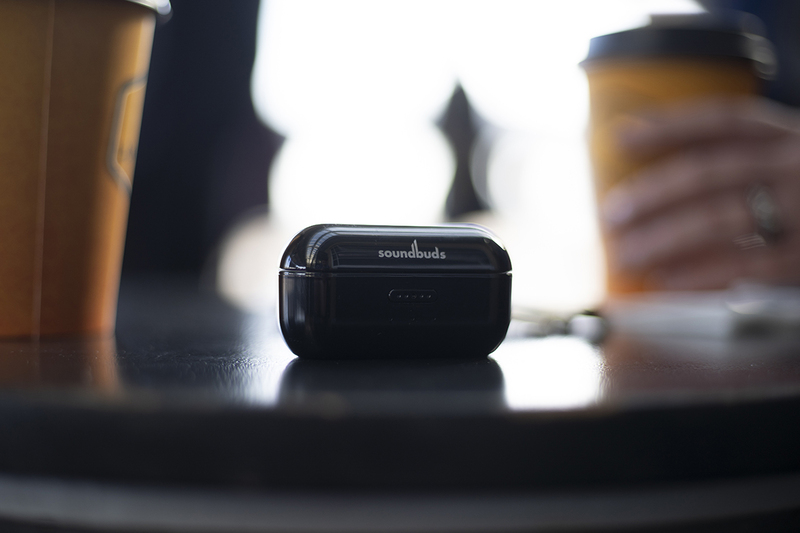 Completely wireless and completely stereo, you just sync to your phone and get on with your day. 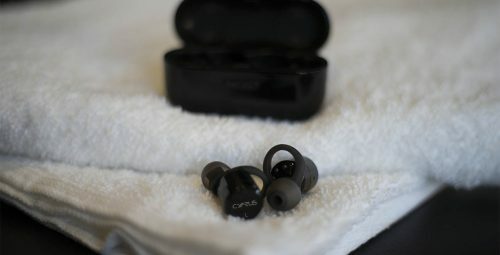 soundBuds are supplied with the Cyrus ‘recharging’ case, allowing you to recharge up to three times without connecting to a separate power source. 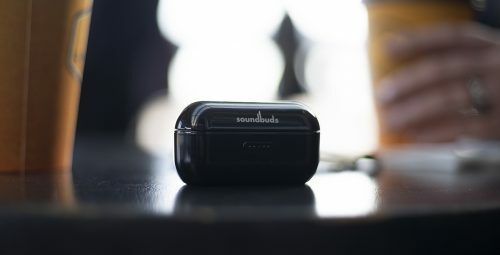 Simply place the soundBuds back in their holder and they recharge. 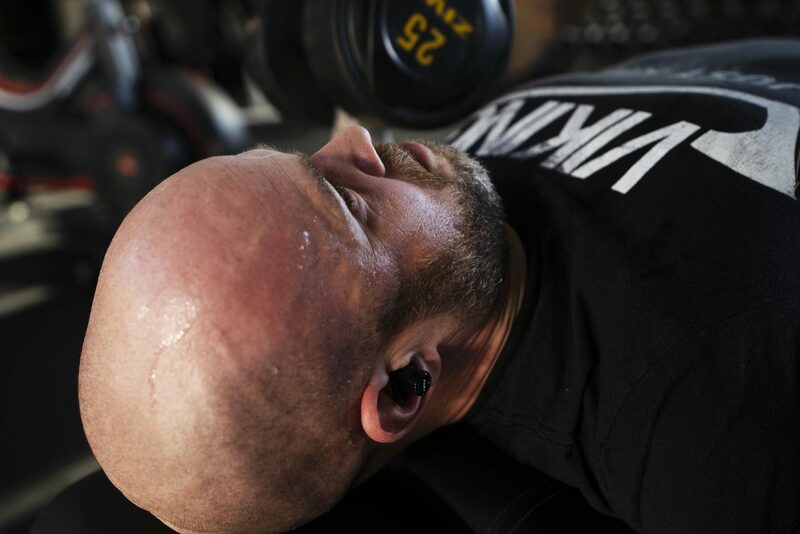 Sweat-resistant and durable, soundBuds provide the perfect soundtrack to your active lifestyle. Stay mobile with the compact storage case. This stores your soundBuds safely, whilst charging them from the built-in battery. Answer or reject phone calls without touching your mobile. 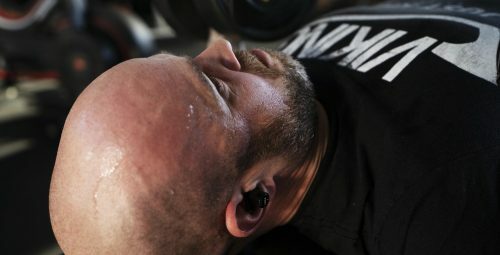 Skip to the next track to get pumped up for your workout. With up to 10 metres of range, the Bluetooth connection frees you from any requirement for cables. Whether biking, working out or just relaxing on the beach there is no need to carry your mobile. Your music and phone calls will follow you as long as a connection is maintained. 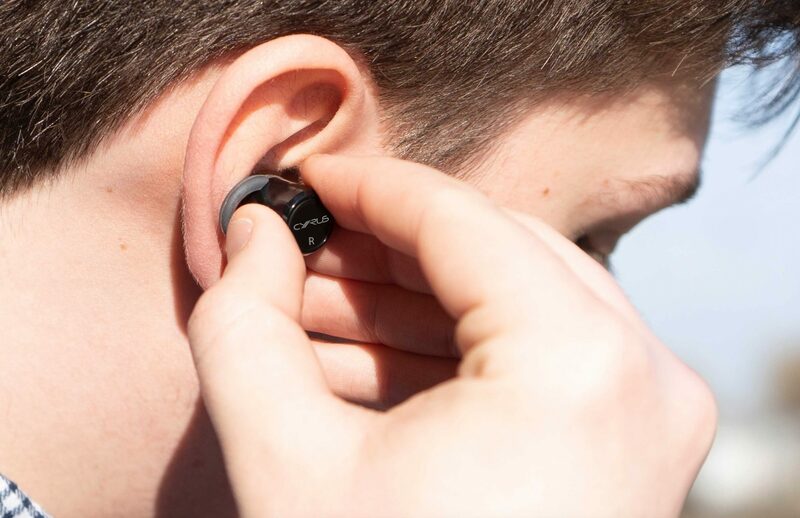 With a clever soft hook system, the soundBuds fit securely, but comfortably into the ears. The included three interchangeable sizes ensure you get the best fit.